We are now taking reservations for a special Whisky tasting. May 20th is World Whisky Day! 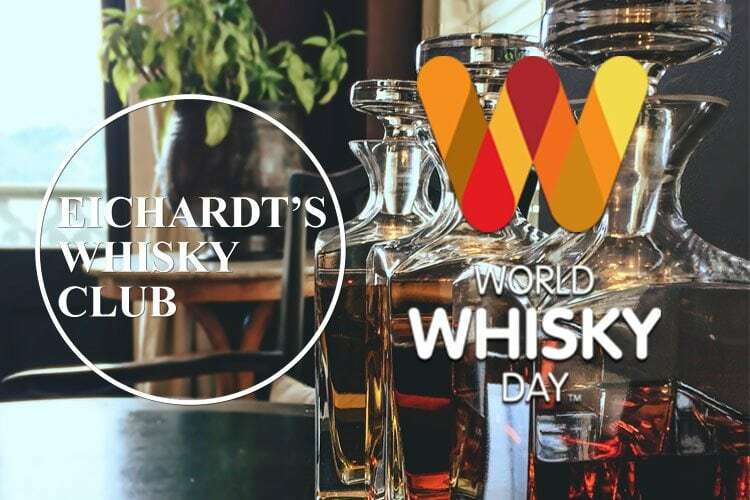 We are very excited to release details for this World Whisky Day Special – hosted by Scottish Sommelier, Neil Taylor. Held in the luxurious and exclusive surroundings of Eichardt’s Private Hotel Parlour, this tasting includes light food to accompany the tastings. Seats are priced at $65.00 per person. Simply call or email to reserve your seat. We look forward to seeing you there.